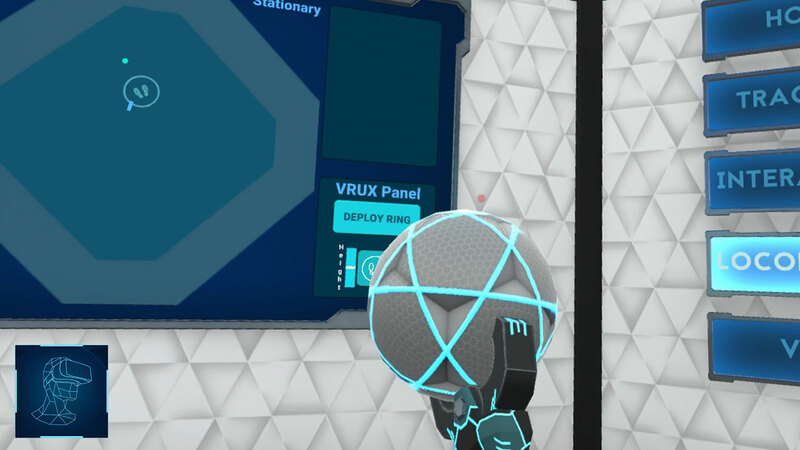 XR is changing the world, and these courses put you at the forefront of VR and AR development for mobile and handheld devices. Get all three courses for one affordable price. In the first course, you’ll learn about the underlying technologies that have enabled the development of practical VR, AR, and MR platforms for the mass market, such as Google Cardboard and the Augmented Reality powering Pokémon Go. You’ll get your feet wet with VR and AR development in Unity while developing a concept for your own XR application. 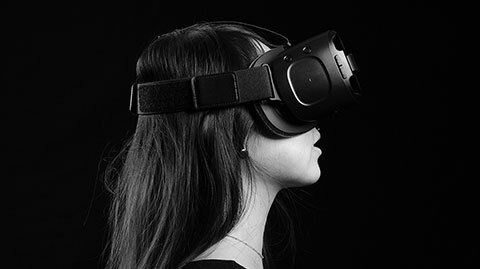 In this course, you’ll learn Mobile VR development skills that will enable you to create high-performance applications for platforms like Samsung Gear VR, Google Daydream, and Oculus Go. 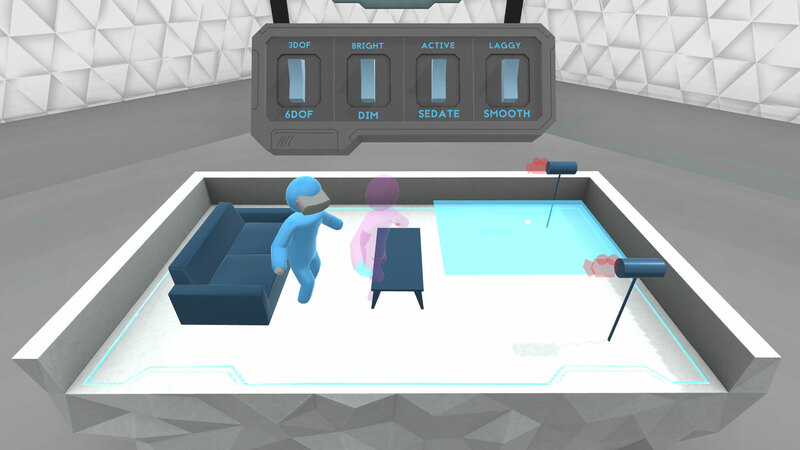 You'll start with the Unity project files for an incomplete VR app called “VR Campus”, then progressively add functionality for gaze-based triggers, controller tracking, locomotion, object manipulation, and UI implementation. Some of the most exciting XR applications don’t need a special headset. 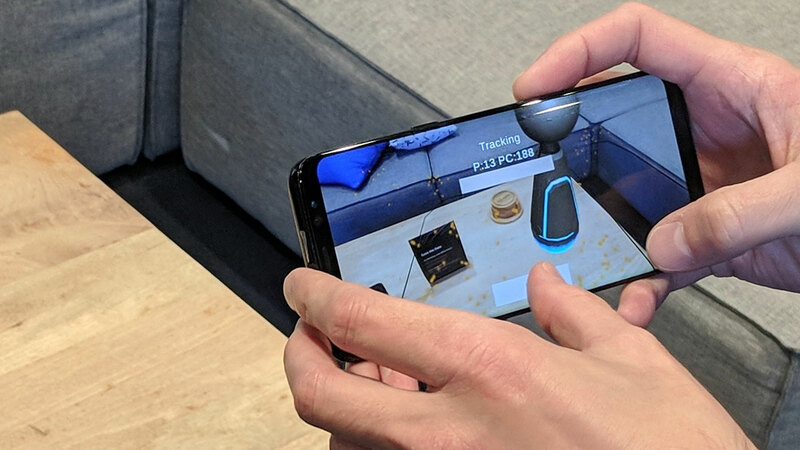 Handheld Augmented Reality uses the capabilities of popular smartphones to create a magical mirror on our existing world. In this course, you’ll learn how to use Unity’s AR Foundation package to create applications for iOS and Android platforms where the real and virtual worlds collide. By the end of the course, you’ll have built a functioning Unity project with code you can re-use for any future AR project work. Now available! 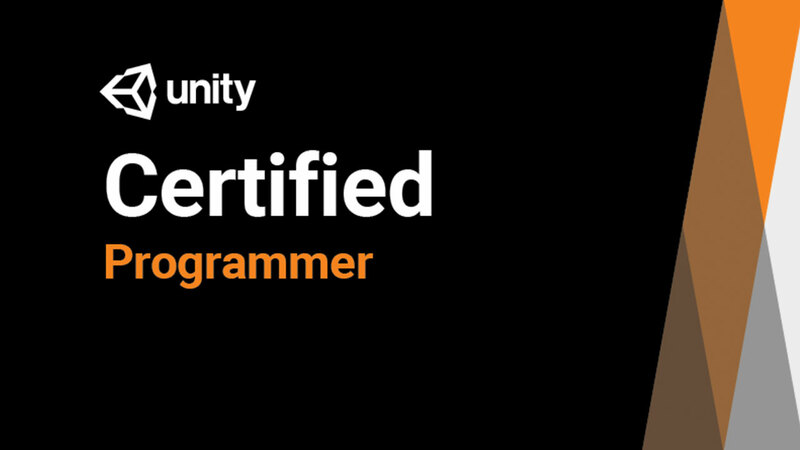 Get ready for the Unity Certified Programmer exam with courseware developed by Unity. Earn your VR credentials and get ready for a job in VR! Now available! 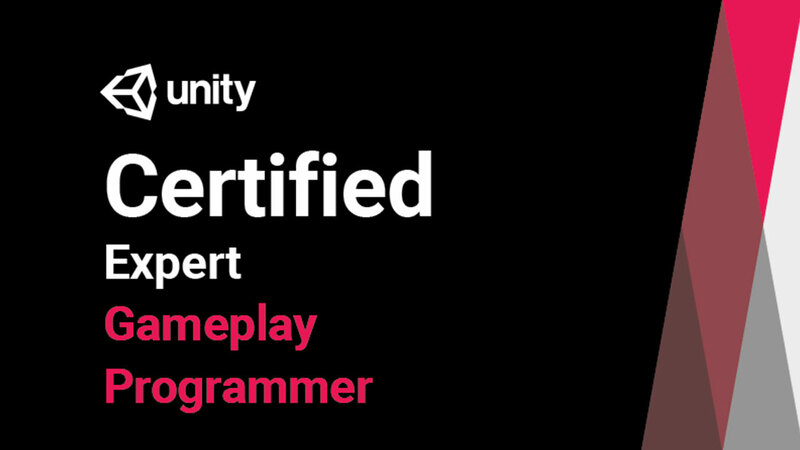 Prepare for Unity Expert Gameplay Programmer certification with courseware developed by Unity.